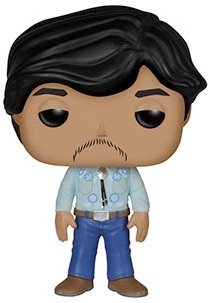 One of the biggest comedies in the last few decades joins the Funko Pop! 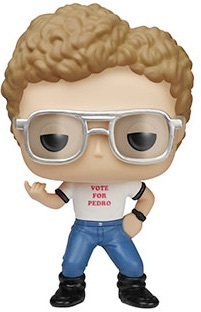 family with 2015 Funko Pop Napoleon Dynamite vinyl figures. 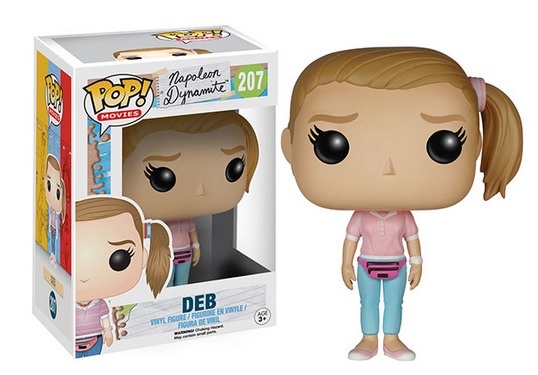 The set includes five key characters from the oddball movie. Napoleon Dynamite tells the story of a lovable loser and his interactions with friends, family and classmates. 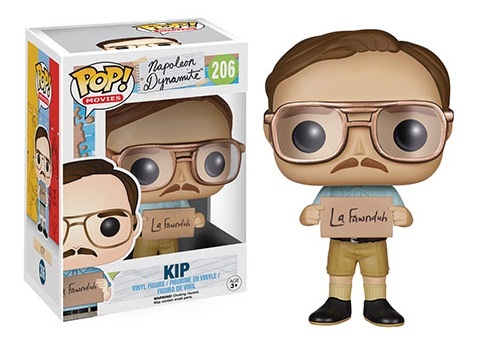 The figures are available for the title character, Napoleon, along with his brother, Kip, and his Uncle Rico. 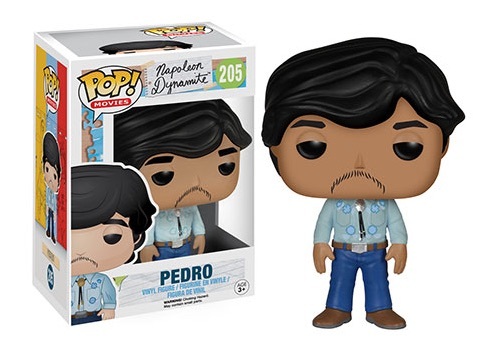 Pedro, Napoleon's best friend, and Deb, his possible love interest, also make the cut. 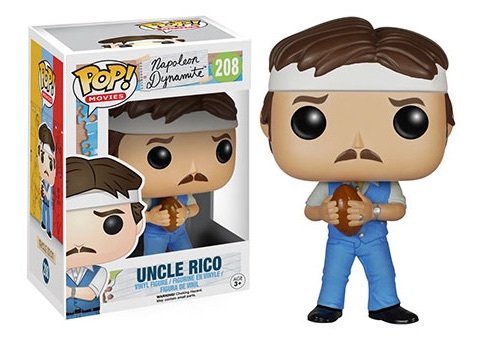 While not all the figures come with additional items, Uncle Rico remembers his glory years in high school with a football and Kip holds a sign for his girlfriend, LaFawnduh. The figures stand approximately 3 3/4" tall and are numbered as part of the Pop! Movies line. Although they are new to the Pop! 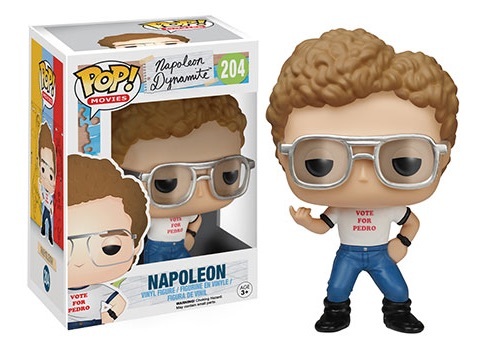 line, Napoleon and friends have already been featured in the larger Vinyl Idolz release from the popular collectible company. I planning to buy their cards. Will it have potential customers for resale… or really tough to attract buyers.